Discussion in 'Trail Cameras' started by Drycreek, Jan 22, 2019. ....on what caused this wound. Gunshot ? Buck fight ? Nobody except me bowhunts within a couple miles of me, but I know that doesn't mean much during the rut. 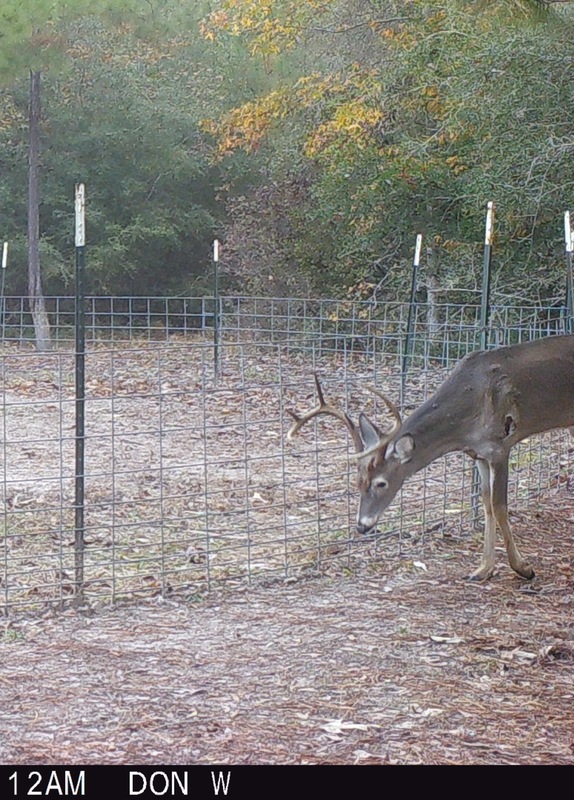 This is not the caliber of buck usually shot on this place either (16,000 acres), so it's still a mystery to me. I guess a car collision is not out of the question. These are the only pics I had of him out of 3,000+ pictures on the card. The camera has been out a month and a half. Hard to say....if I had to guess I would say car accident. The way both pics show the hoof dragging I suspect the front shoulder is broken and displaced. I don't think an arrow or a buck fight would generate that sort of an injury....but I could be wrong. Deer are tough critters. 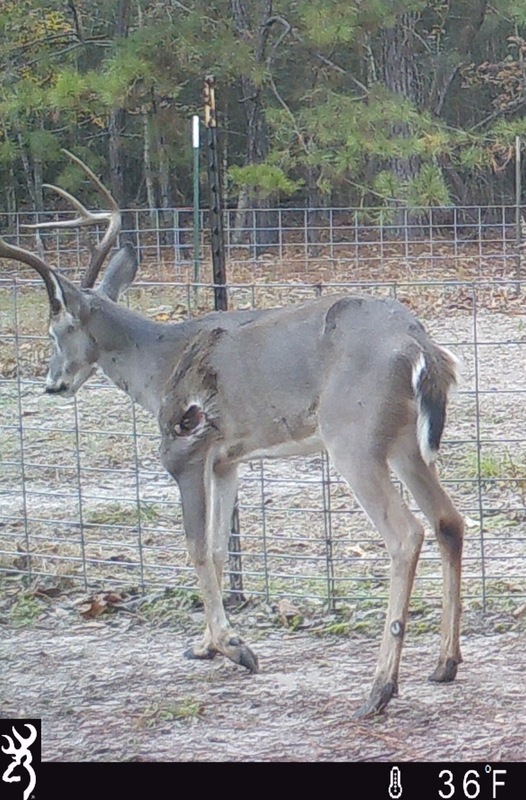 I shot a buck this year that was missing the lower half of a rear leg and it was healed over so he had survived for some time like that. I hate to see it all the same...its a cruel world out there. I'm going guess gunshot and a broken shoulder due to the shape of the wound. He looks like he will heal ok, but be lame for life.